Hilcrhyme will be kicking out their new single Personal Color! 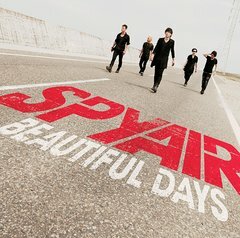 Online distribution starts on July 27, 2011! 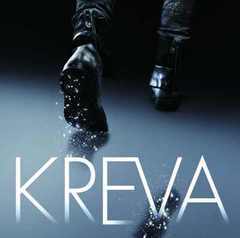 Hip hop artist KREVA is dropping his 16th single KILA KILA / Tan-Kyu-Shin on July 20, 2011. Track list includes “KILA KILA,” “Tan-Kyu-Shin,” “Hahiheho feat SHINGO Nishinari,” and the instrumental, tv size, acappella versions to “KILA KILA”. KREVA is having his first anime tie-up with “Tan-Kyu-Shin” serving as a theme to the anime Bakugan. 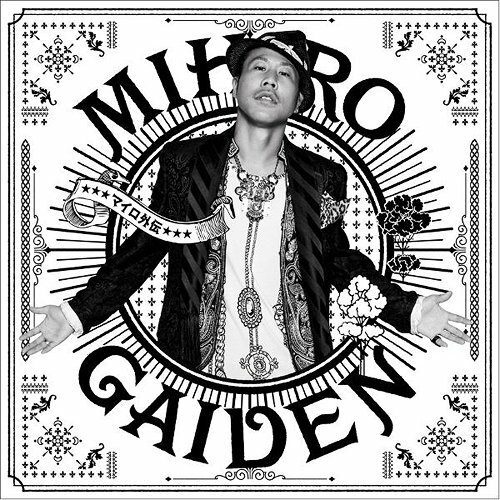 R&B artist Mihiro ~Milo~ is releasing his new collaboration album Mihiro Gaiden on June 22, 2011. Apparently audios and music videos come in pairs, lol.